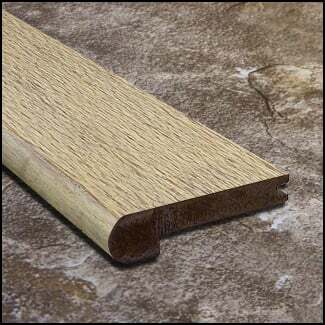 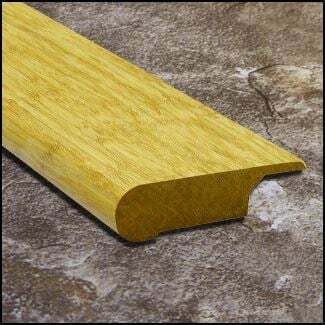 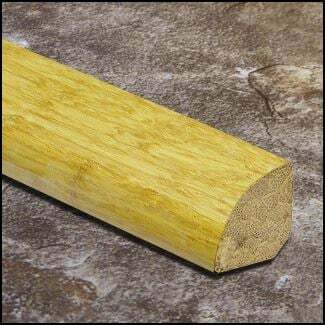 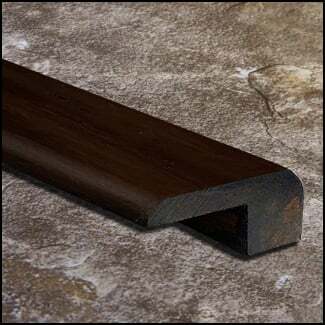 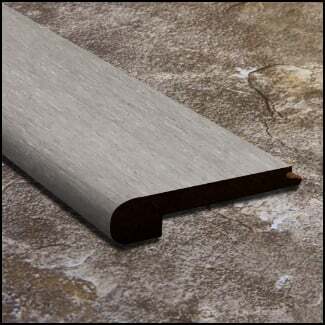 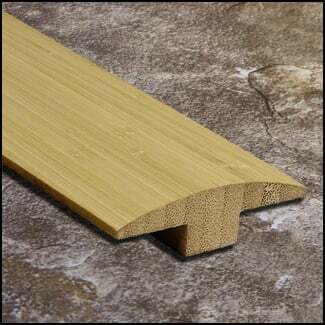 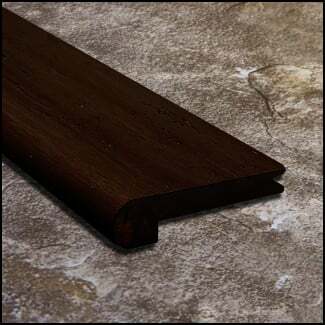 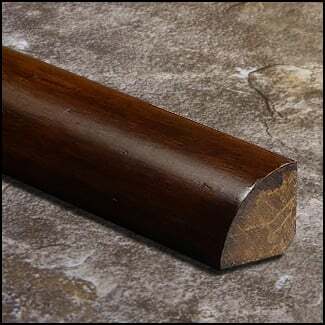 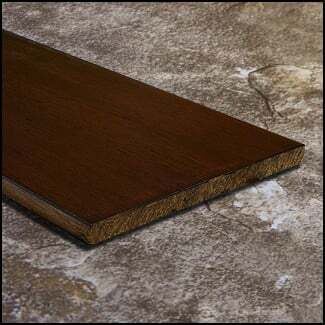 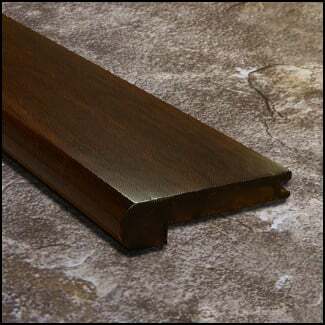 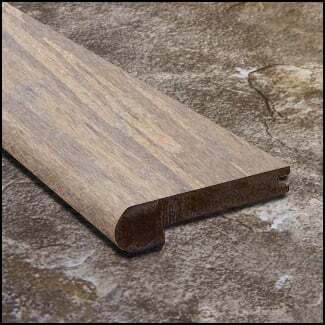 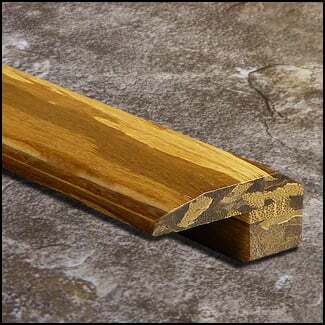 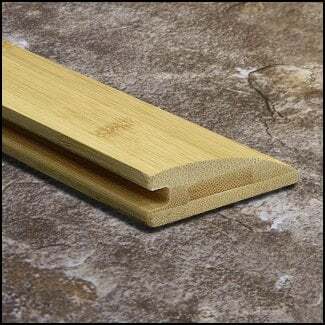 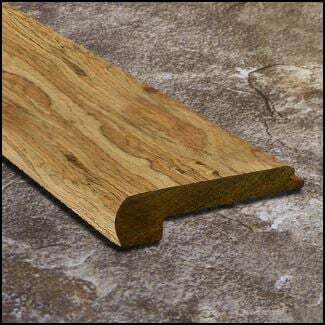 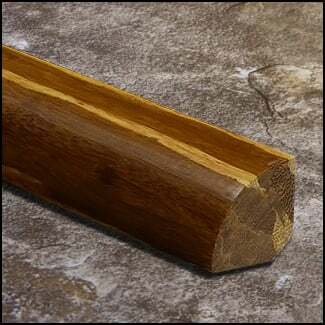 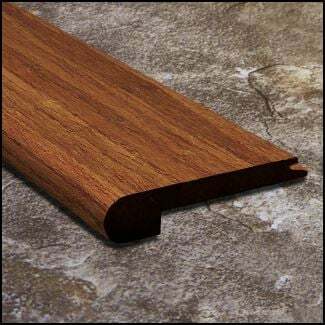 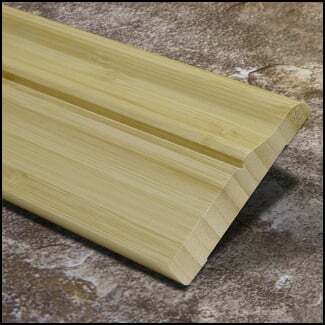 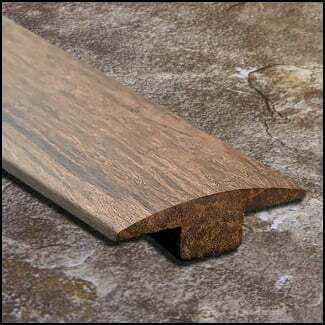 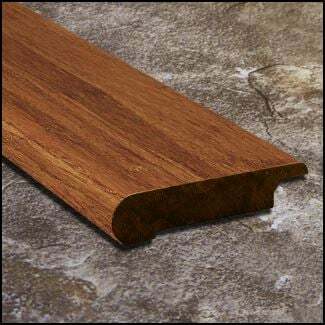 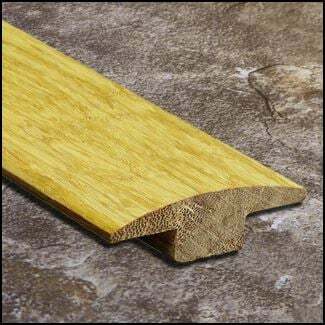 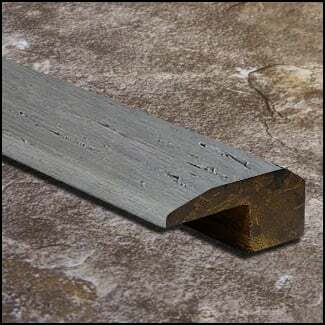 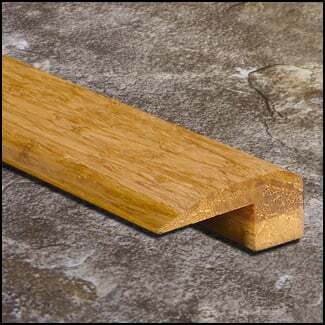 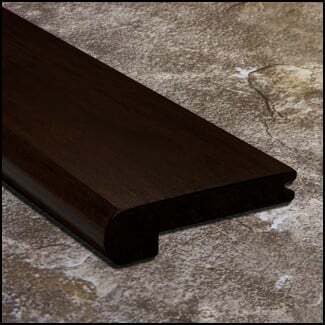 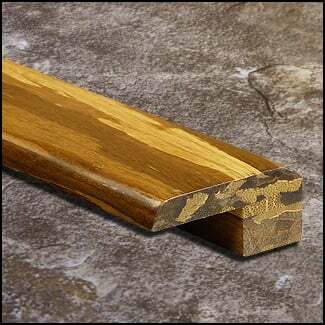 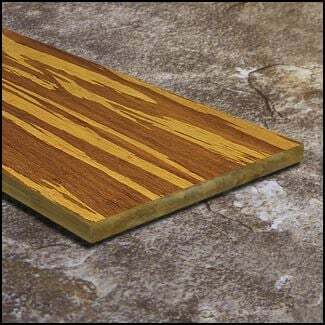 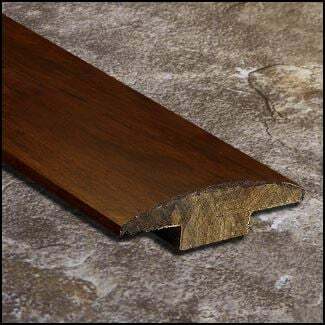 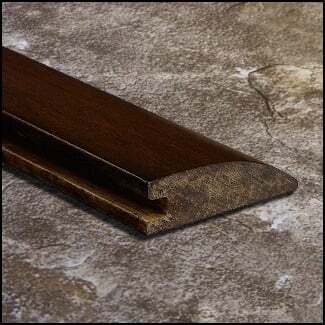 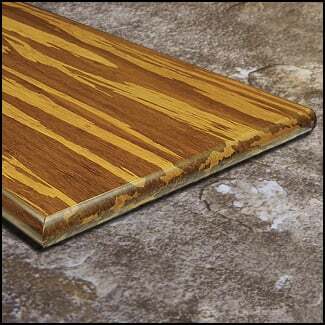 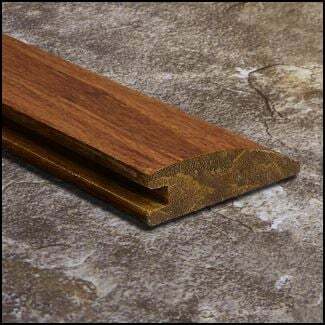 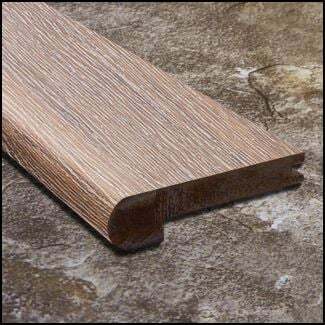 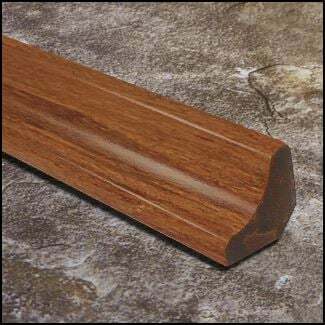 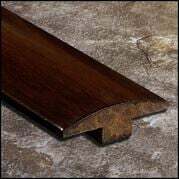 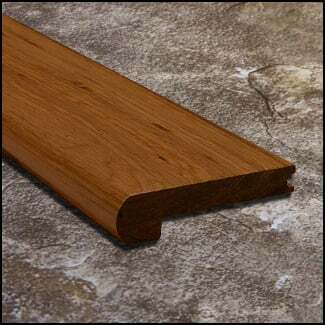 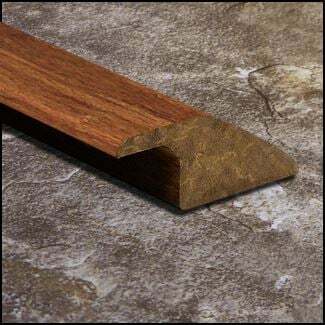 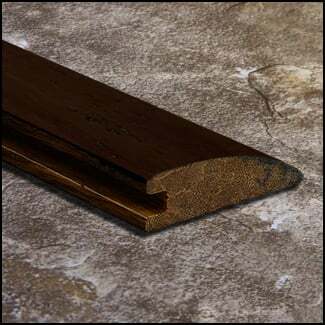 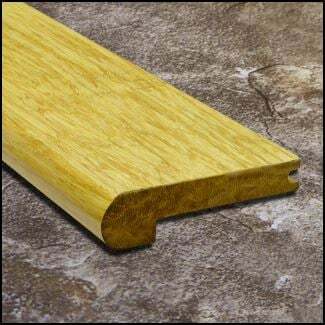 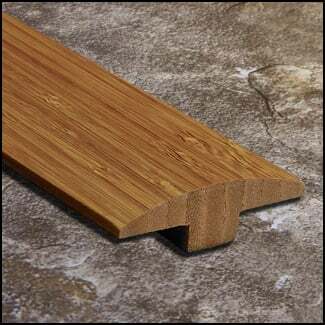 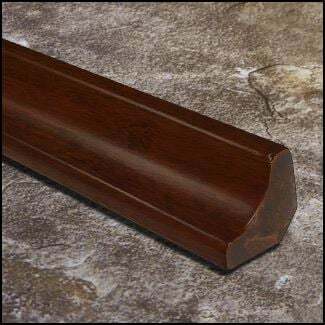 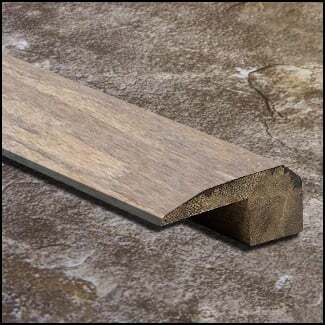 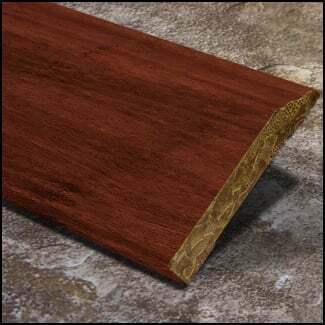 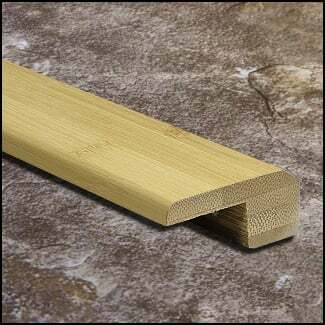 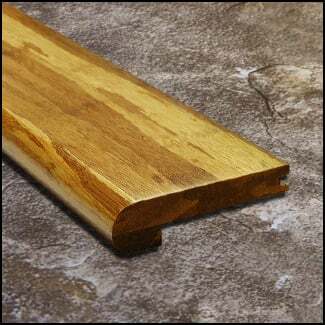 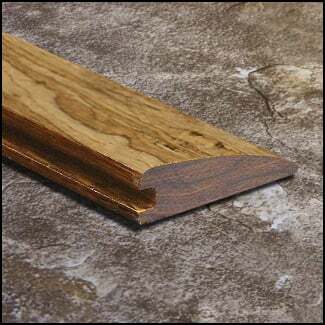 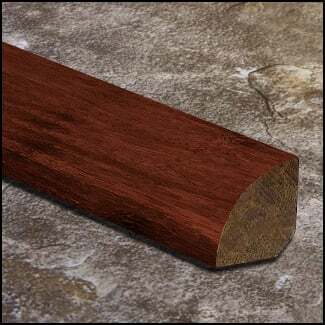 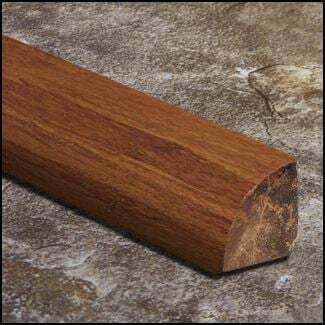 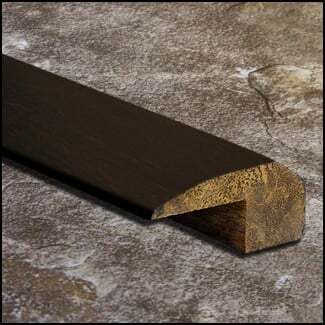 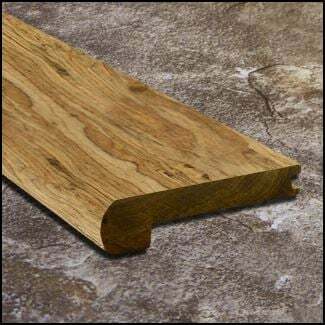 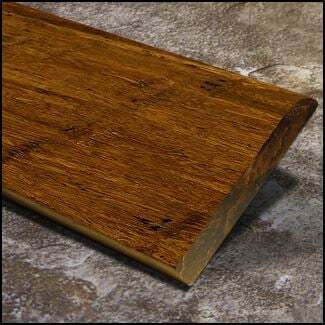 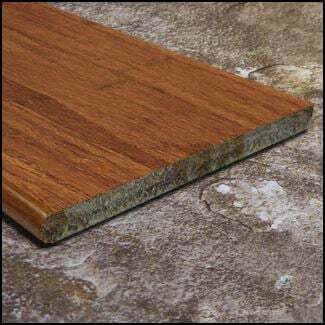 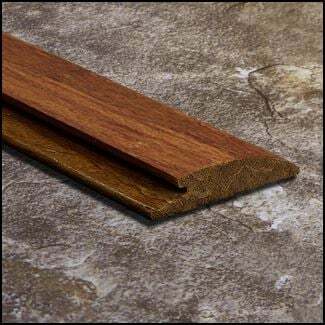 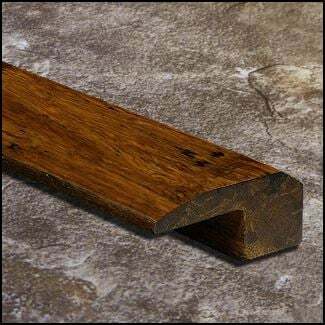 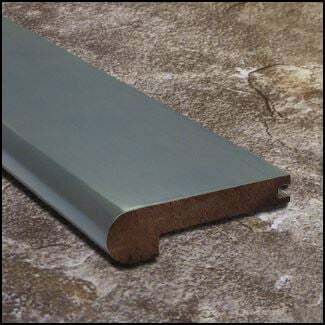 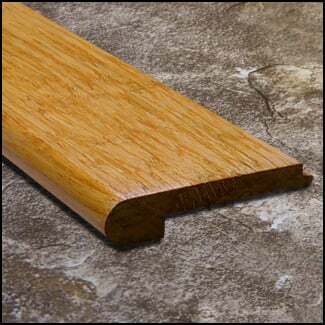 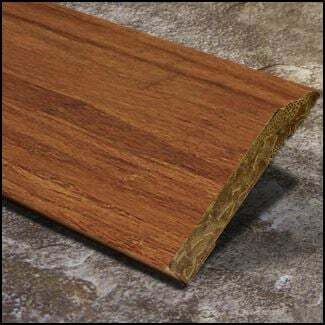 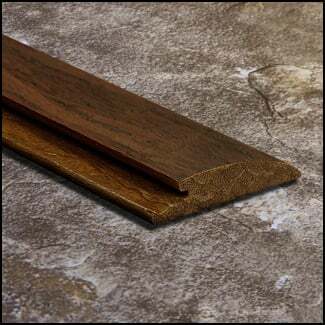 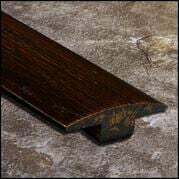 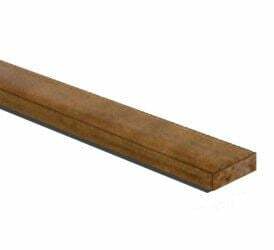 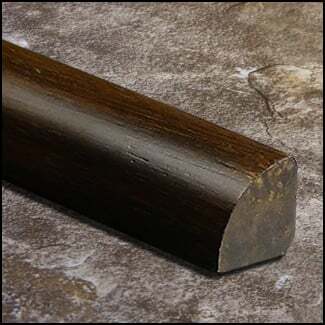 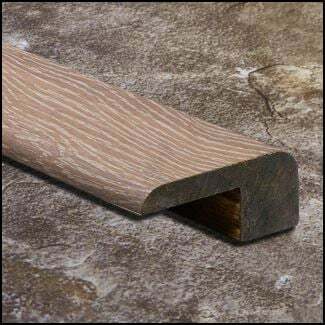 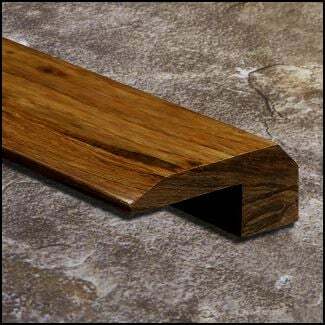 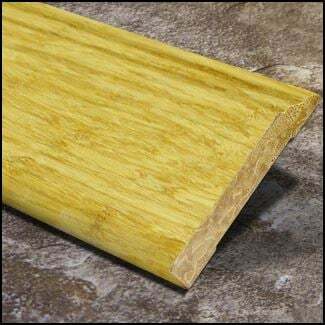 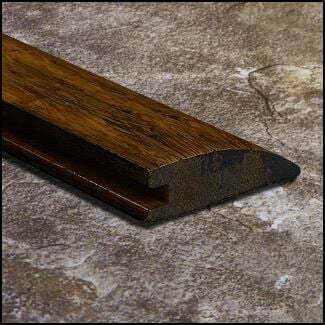 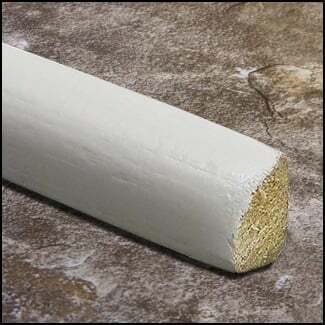 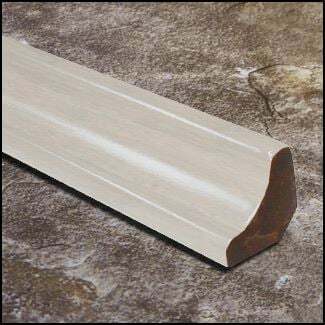 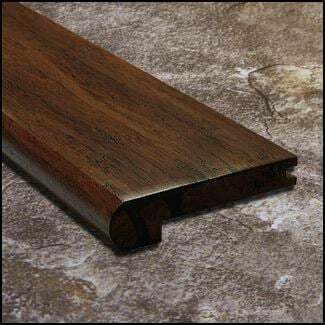 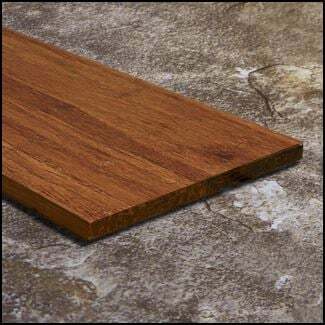 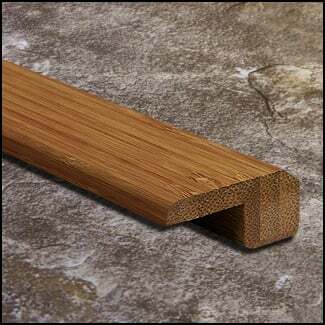 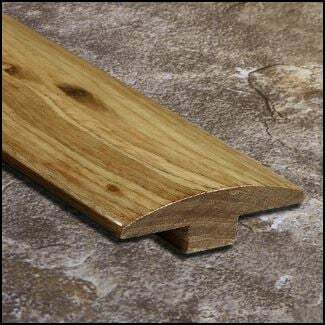 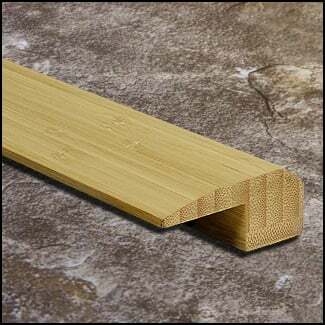 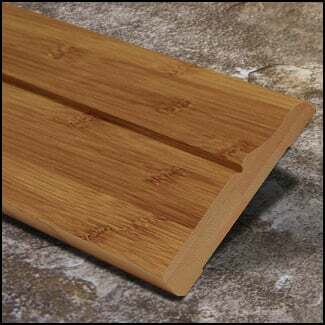 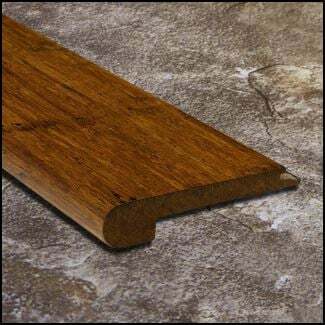 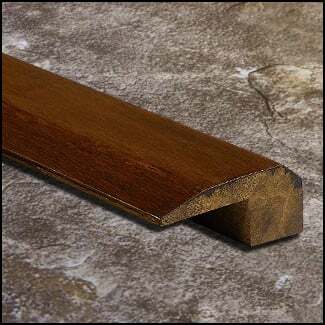 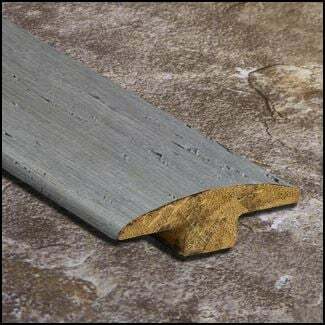 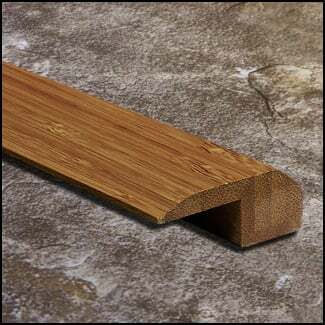 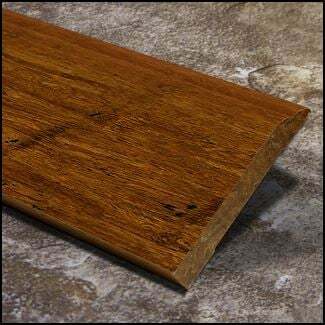 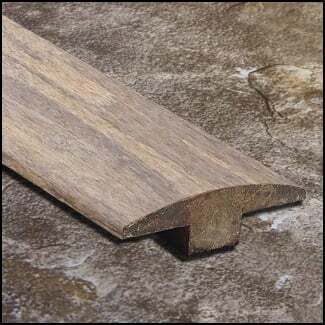 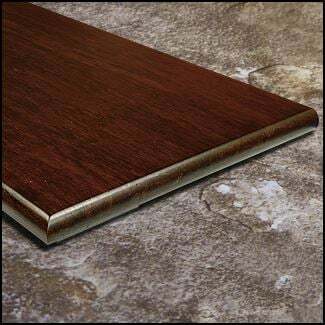 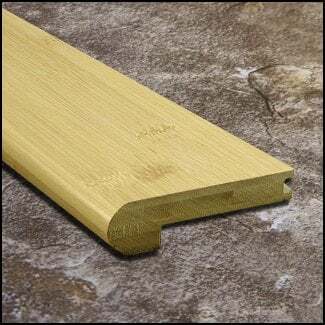 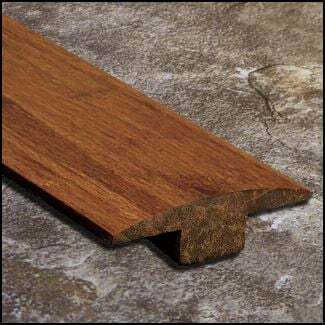 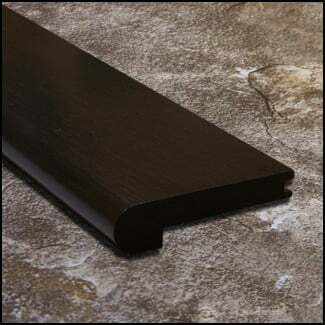 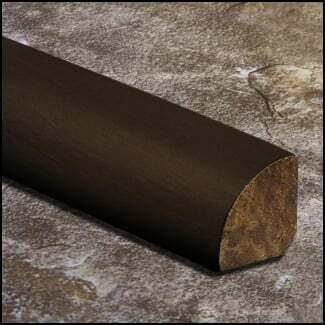 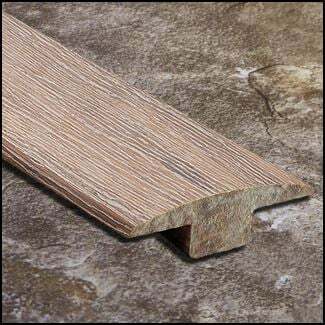 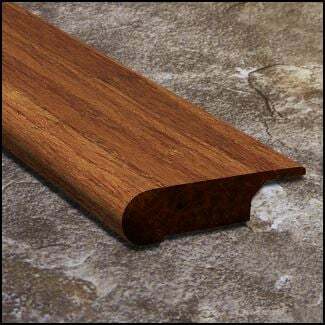 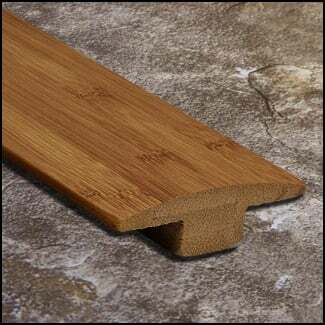 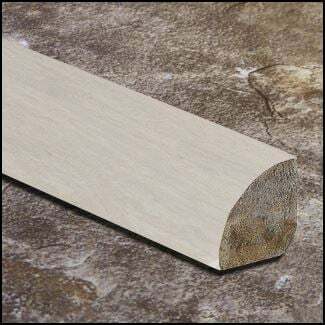 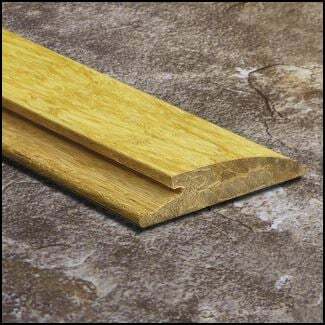 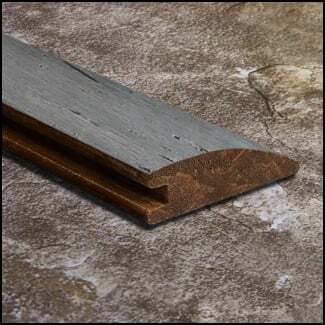 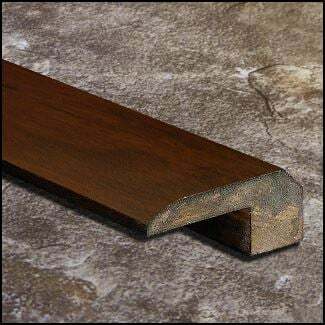 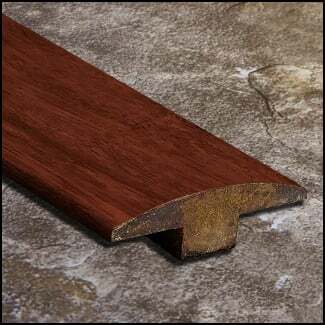 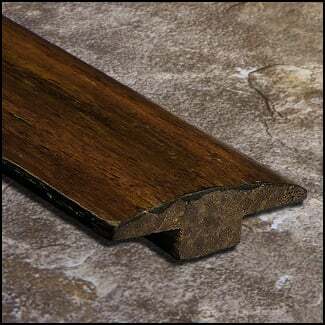 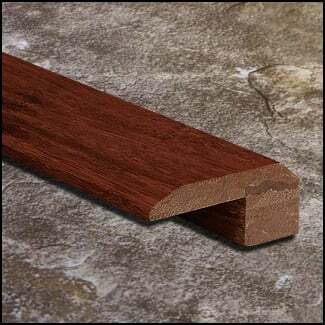 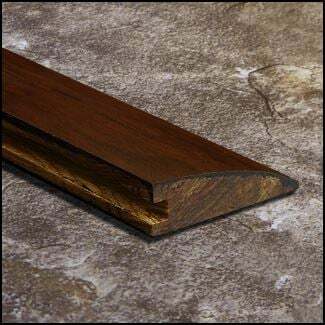 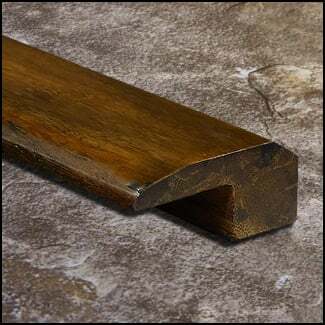 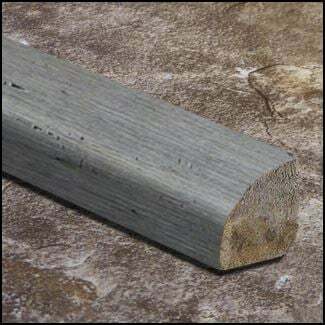 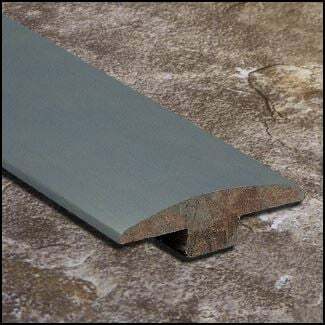 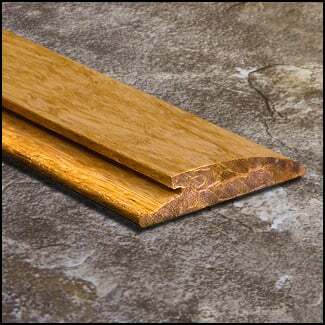 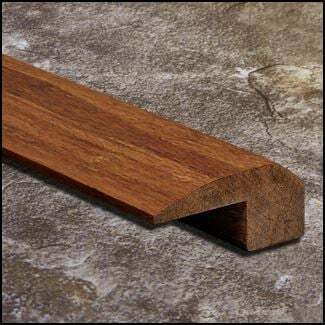 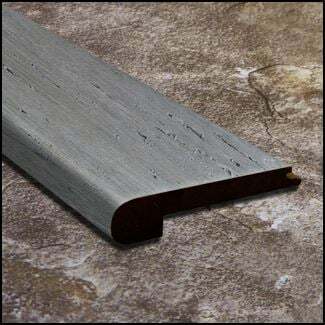 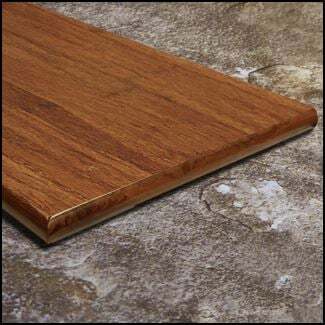 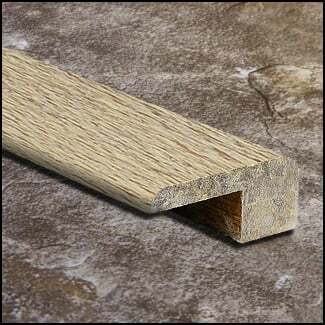 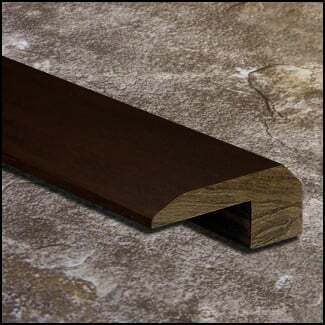 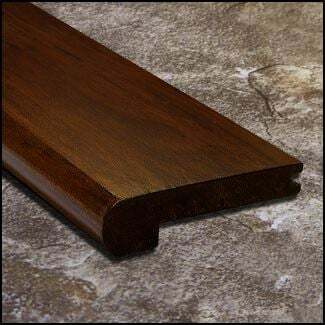 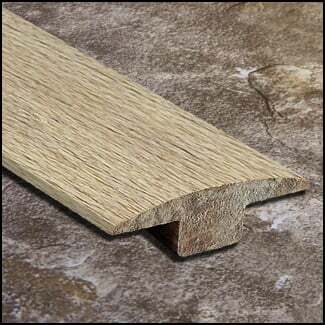 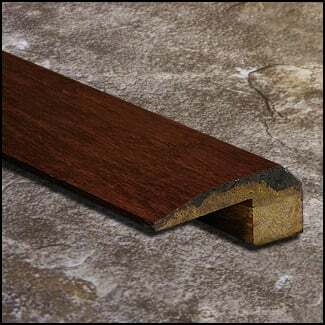 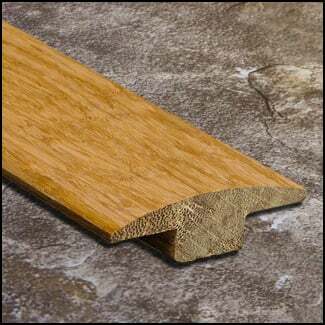 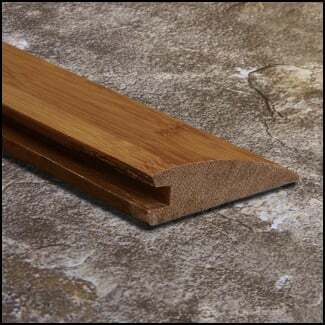 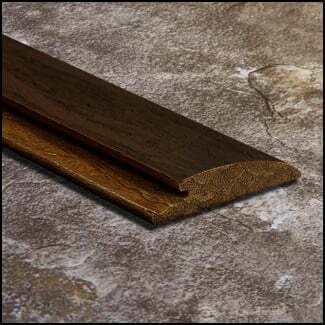 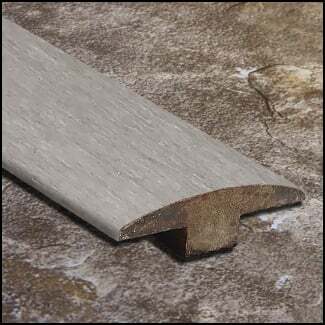 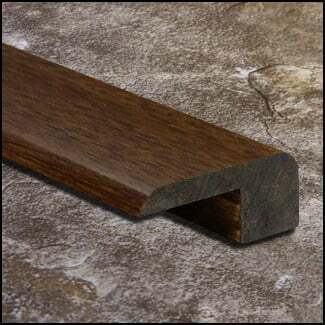 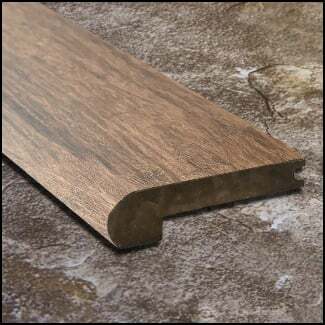 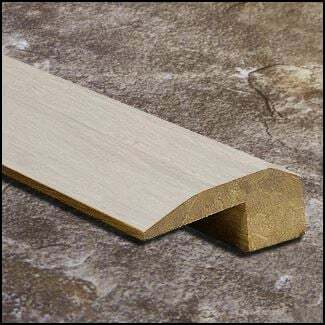 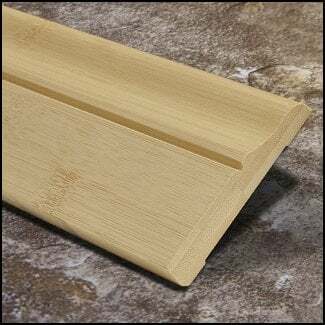 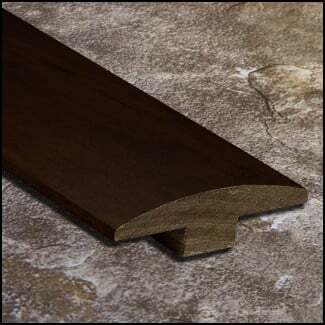 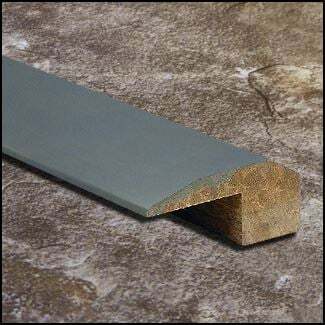 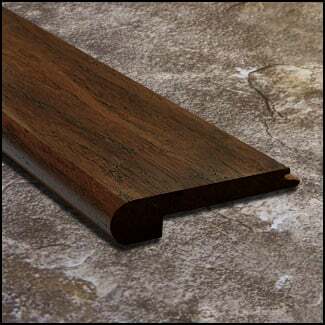 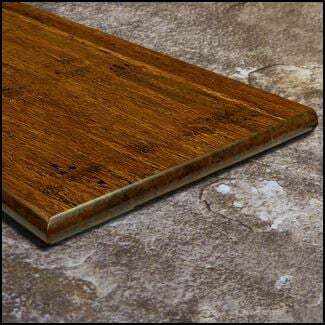 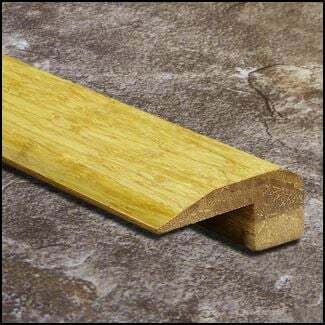 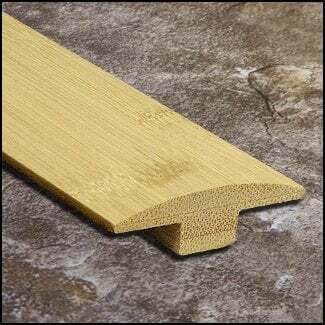 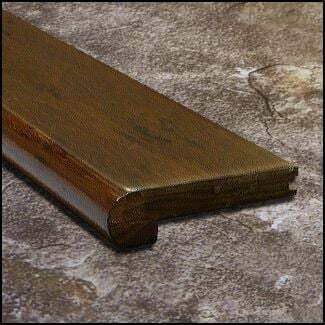 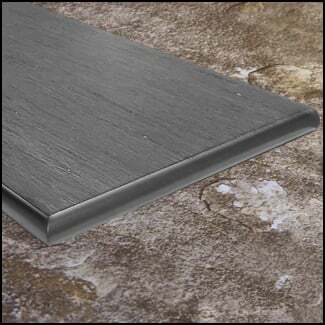 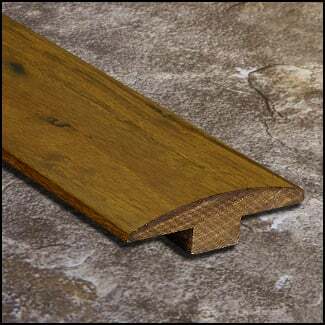 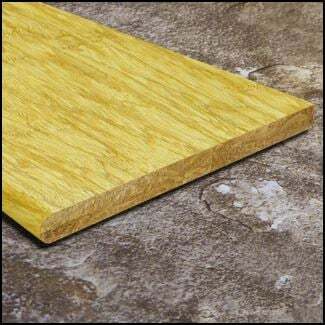 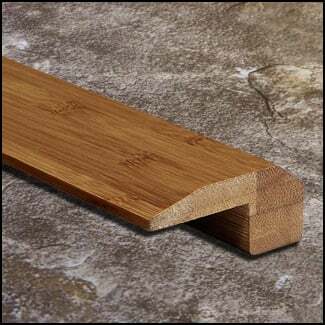 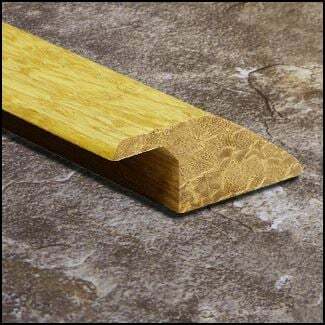 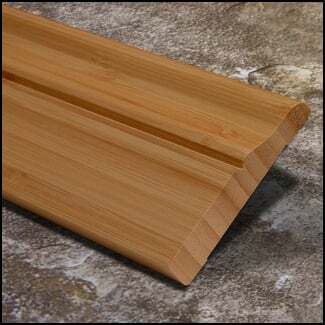 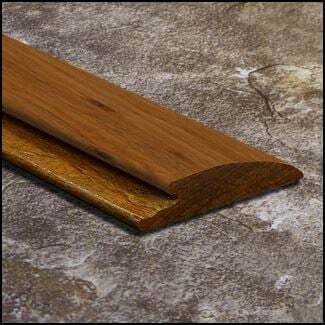 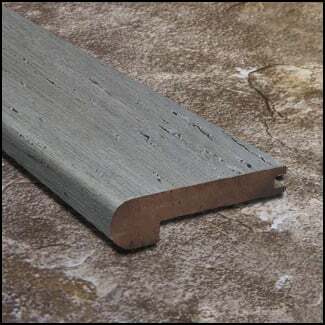 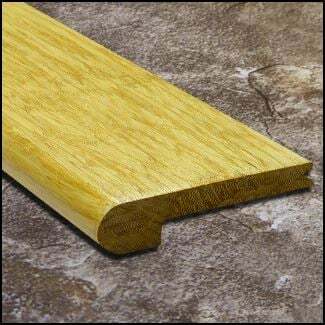 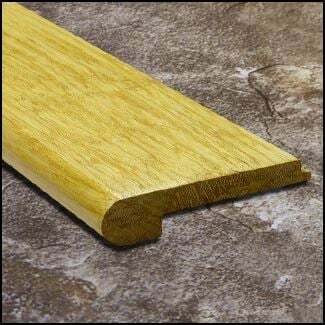 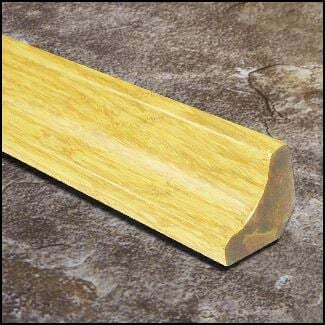 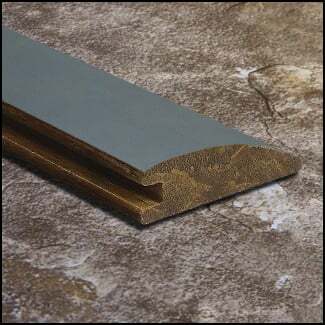 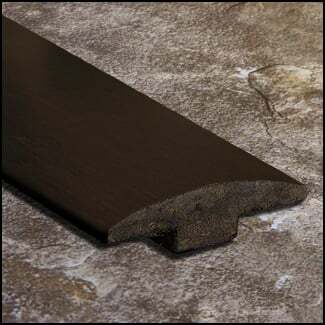 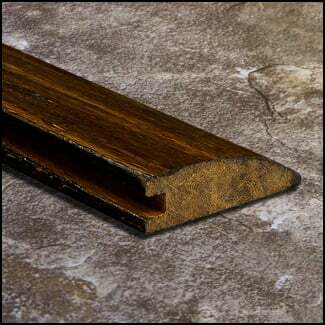 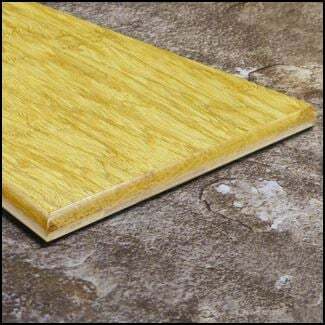 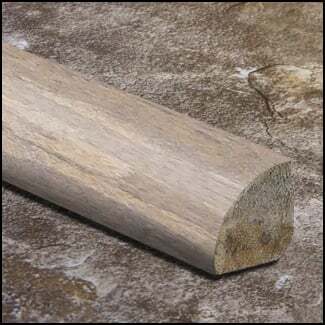 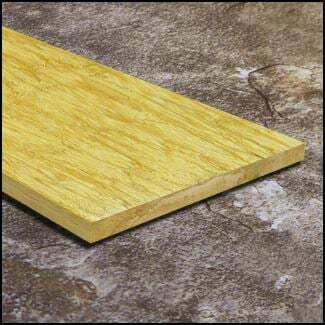 These click 3/8 inch reducers have been specifically designed to click into our 3/8 inch thick Carbonized Click-Lock 3ft Lengths Strand Bamboo Flooring. 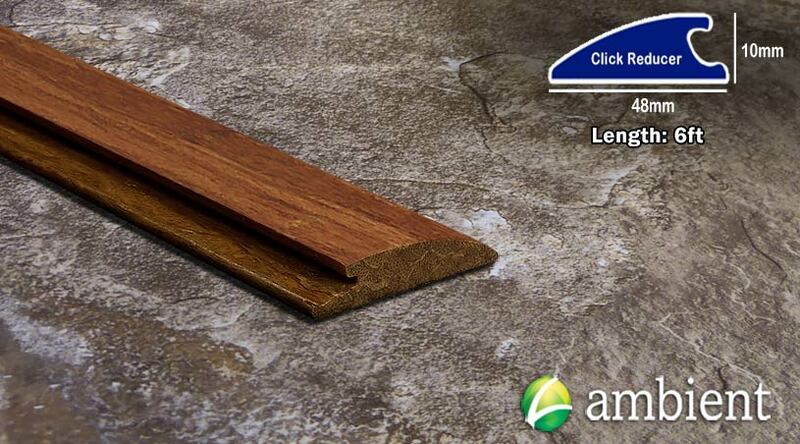 *Please note that they may not work with another brand of click lock flooring. 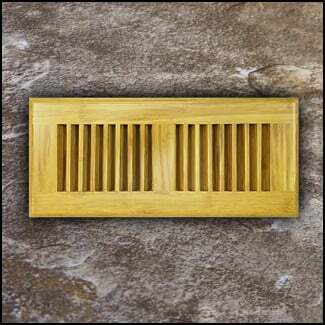 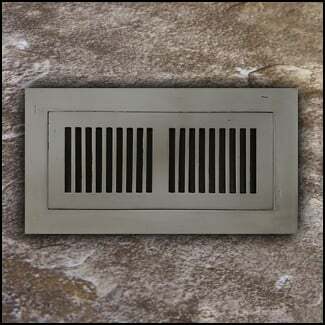 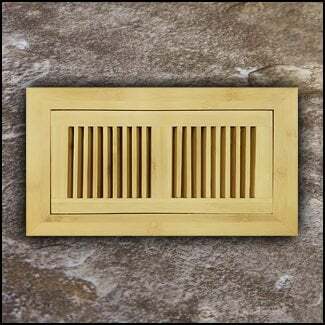 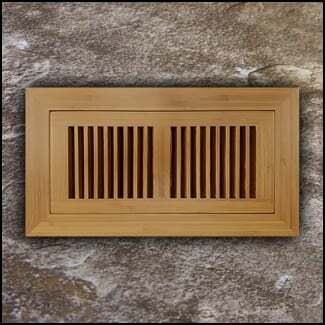 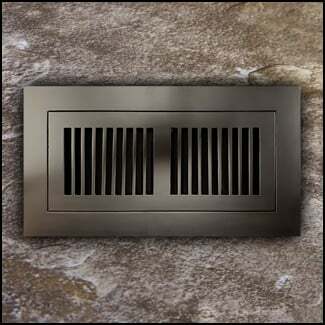 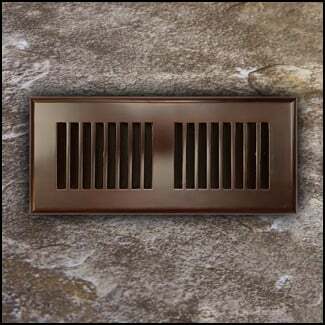 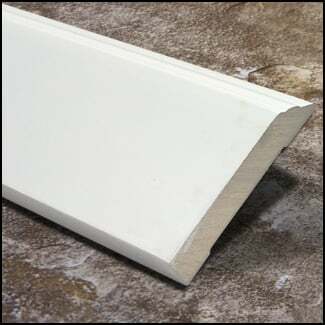 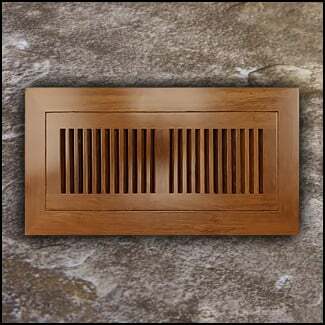 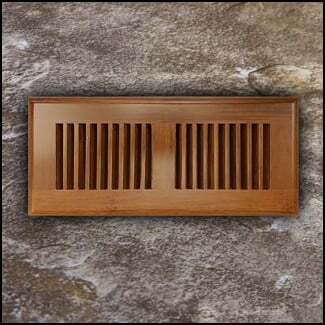 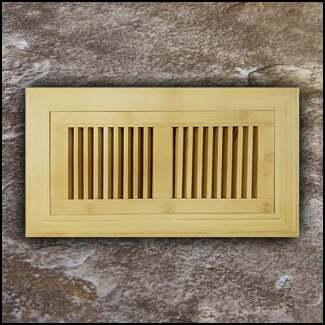 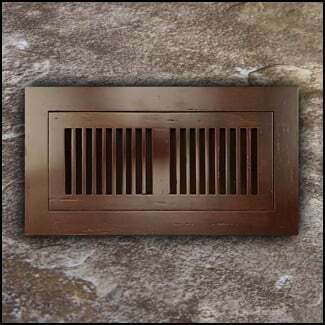 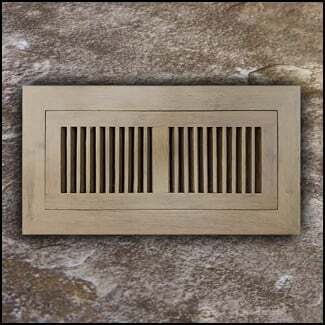 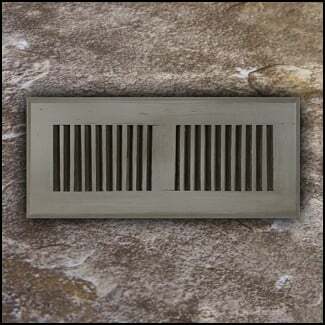 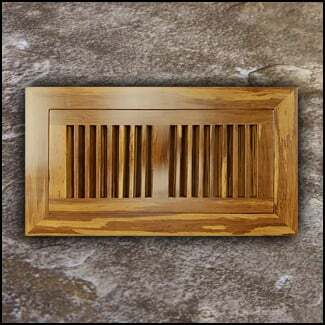 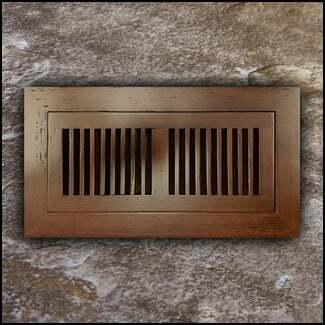 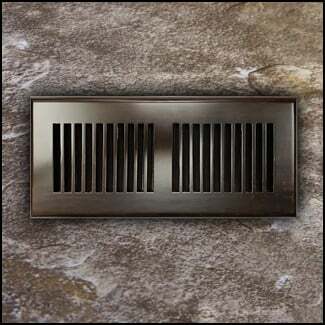 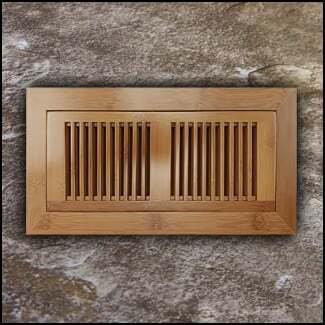 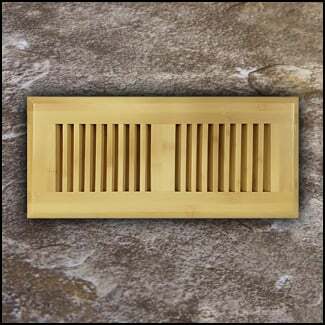 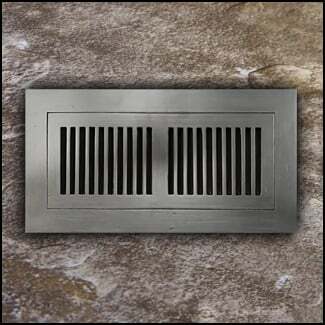 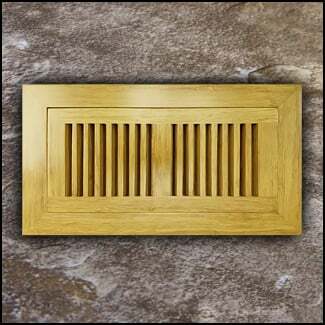 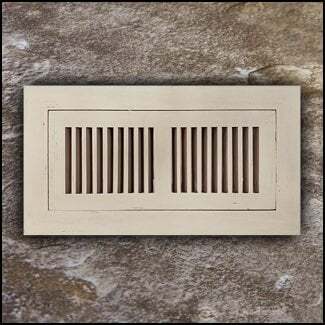 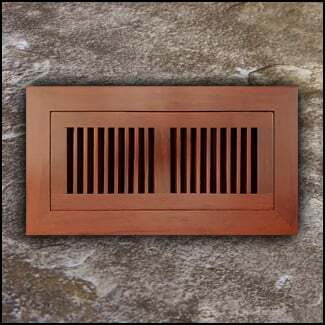 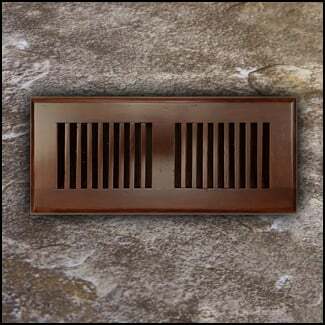 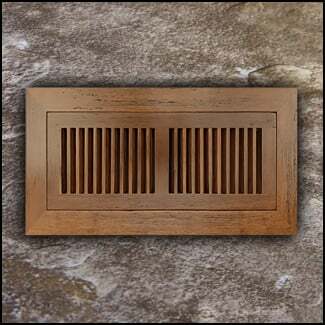 Reducers like this are used to transition down to a lower floor such as carpet or linoleum. 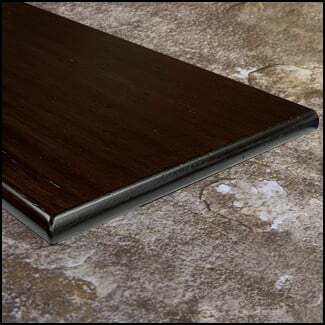 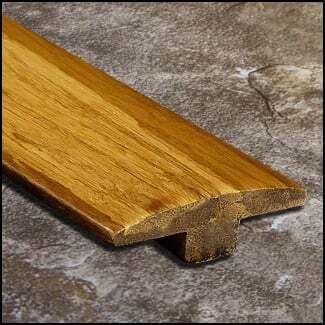 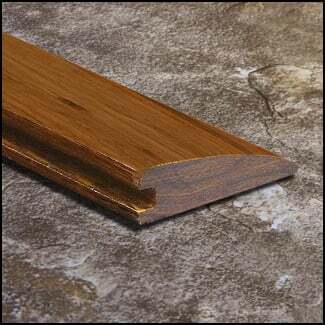 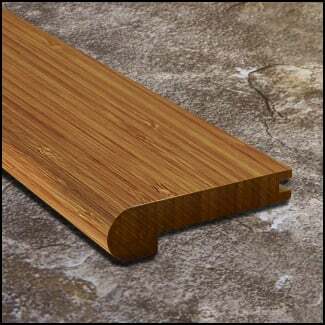 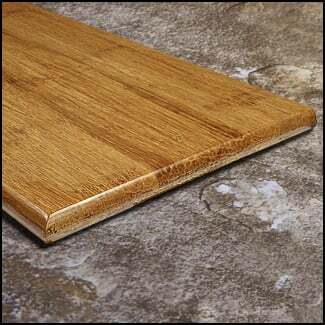 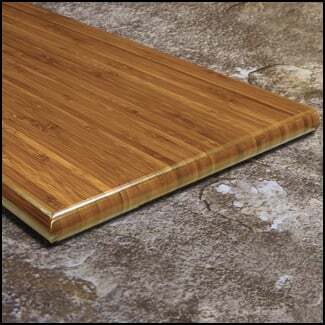 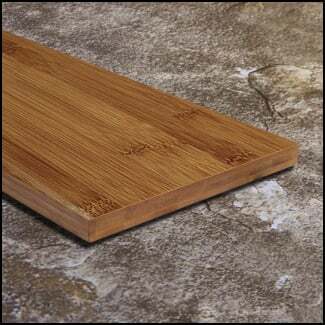 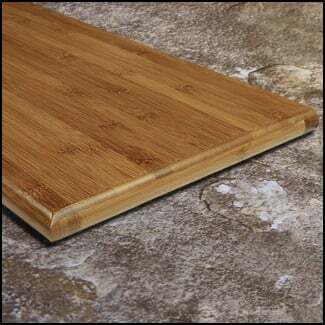 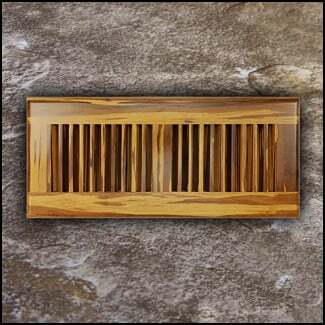 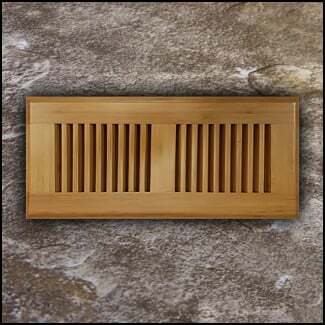 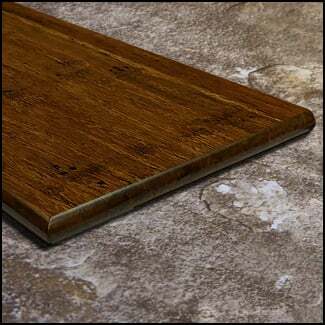 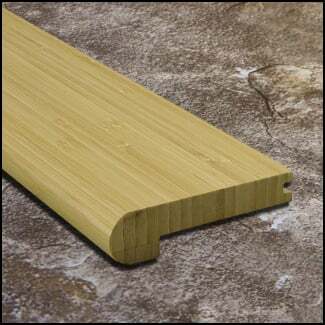 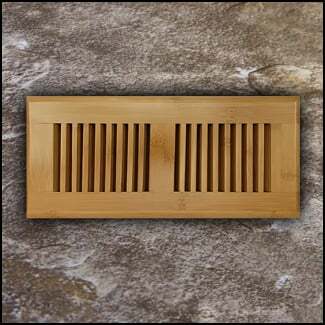 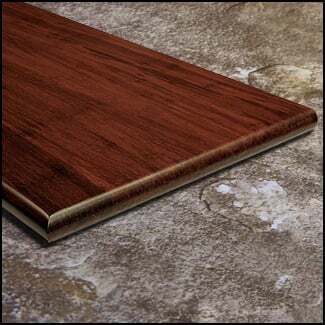 They are made of high quality strand bamboo, and like our floors, are prefinished and ready to install. 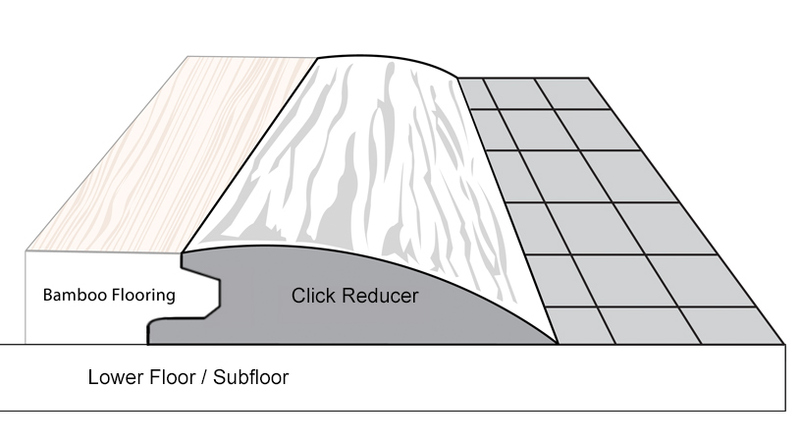 Please look at the diagram above for more information and dimensions.